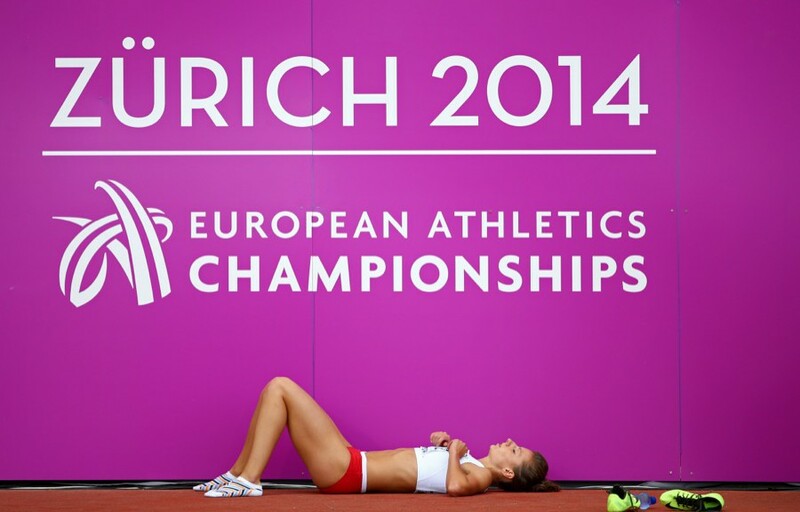 The 22nd European Athletics Championships in Zürich last month was a splendid success, both in terms of attendance and their overall social goals. 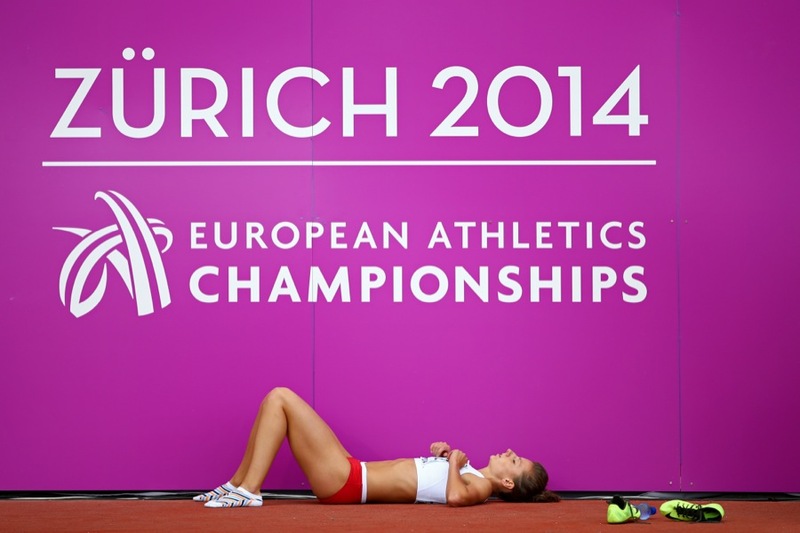 The CEO of Zürich 2014, Patrick Magyar, said that in the final analysis they managed to increase children’s and young people’s interest and participation in athletics. Equally important, at least from a financial perspective, the games were an excellent opportunity to increase the visibility of Zürich in general, and assist in the marketing of the 2000 year old financial centre as a tourist destination and as a place of business. As you surely know, staging an event such as this with world-wide aims and aspirations is no small feat of logistics. Six large evening and afternoon events, ten stadium sessions (and just shy of 81 per cent of sold out at that), six-figure crowds at the road races and a City Festival with nearly a quarter million attendees – Zürich 2014 was no small exploit, and the organisers should be proud. CEO Magyar thanked his volunteer team for the hard work they did rising to the logistical challenge, as well as the local police, the City and Canton of Zürich, the Protection and Rescue Service and the Swiss Armed Forces. A few very important organisations were left out of the spotlight though. An event of this size could not take place without thousands of hard working logistics specialists and dozens of 3PLs and other logistics organisations. I’d like to give just one example of a company that helped make this event happen. Conceptum Sports Logistics, a German logistics company, was Zürich 2014’s official logistics partner. Over the course of the games, more than 1400 athletes and thousands more coaches and personal support personnel converged on Zürich. Conceptum was there to get participants, coaches, gear and equipment where they needed to be and when they needed to be there. Organising chaos is a logistics organisation’s bread and butter, and Conceptum Sports Logistics performed at least as well as the winning athletes. Maybe CEO Magyar could have spared a bit of praise for them? Then again, the perfect logistics professional is a bit like the perfect butler – out of sight and out of mind, managing events behind the scenes and only visible when they are needed. Perhaps the fact that Conceptum didn’t feature is another testament to their skill. If so, I have no doubts that their performance at Zürich this year will keep them in clients for some time to come. So what about your logistics needs? Perhaps you won’t be spending £23 million putting on a sports festival this year. Perhaps you only need to find a better LTL carrier for the extra orders you expect this Christmas. Perhaps you need a better place to store inventory. Britain boasts thousands of 3PLs and logistics companies that would be thrilled to help. Sarah Robey represents www.whichwarehouse.com. Whichwarehouse offers a logistics finding service that carries listings of many logistics providers from all over the UK.